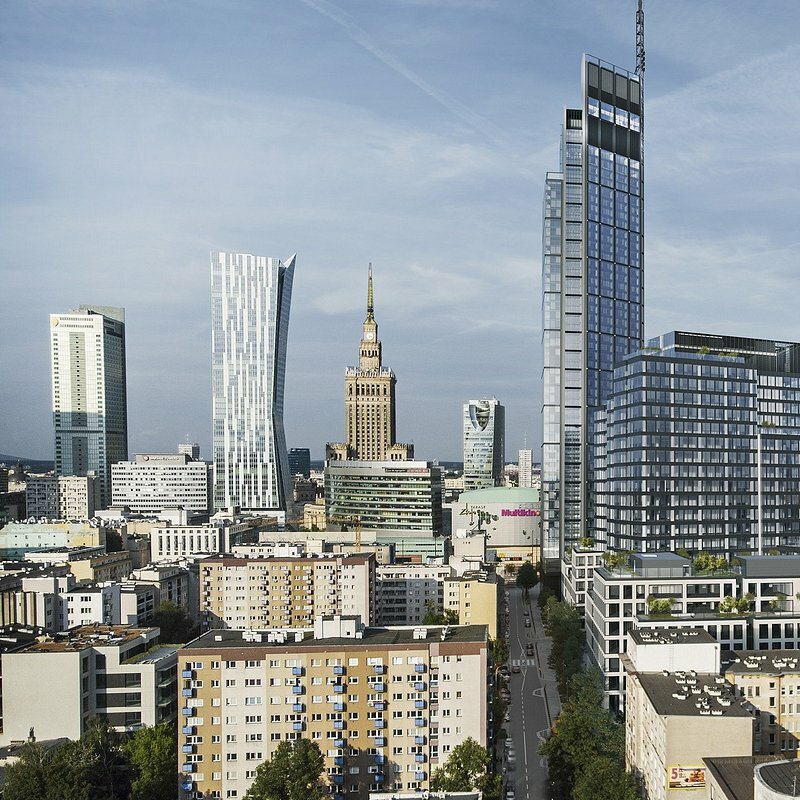 HB Reavis has secured €350 million in a construction loan to develop three Varso Place buildings in the Warsaw city centre. 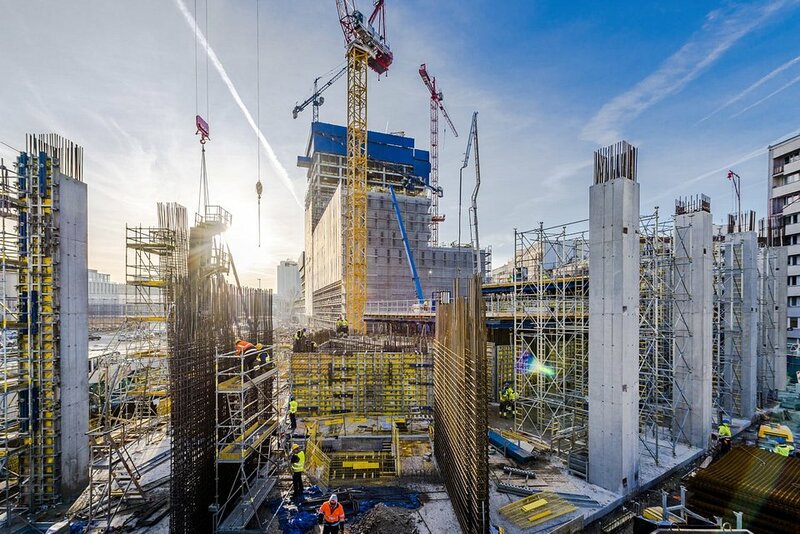 Granted by a syndicate of four banks – Santander Bank Polska, Bank Pekao S.A., Helaba and UniCredit – this is the largest construction loan in the history of the Polish real estate market. Construction of Varso Place is scheduled to finish in about two years. 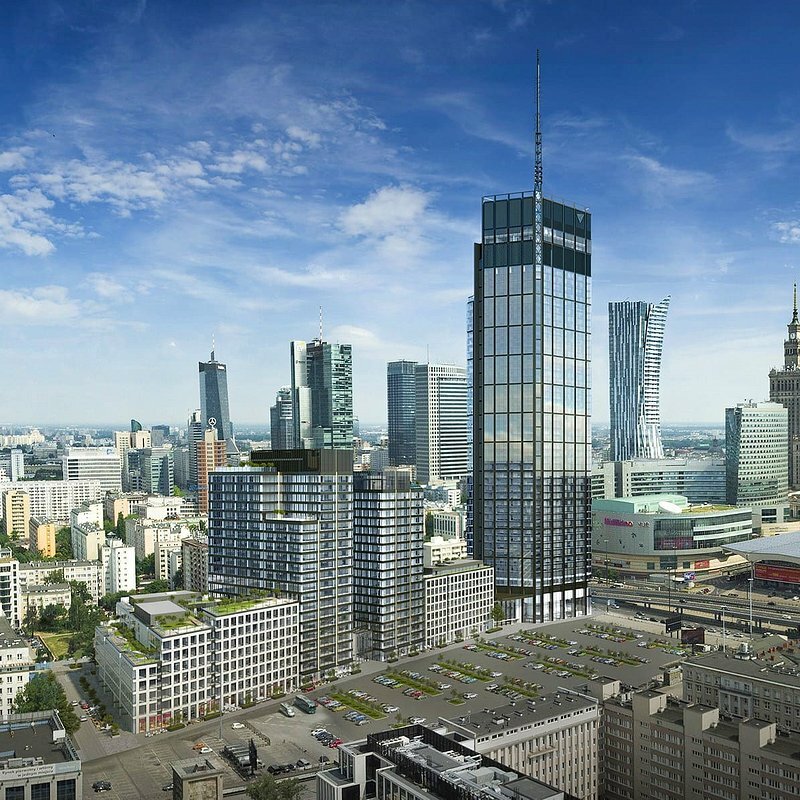 Varso Place is being developed next to the Warsaw Central Station, 150 metres from the intersection of Warsaw’s main arterial roads, Aleje Jerozolimskie and aleja Jana Pawła II. In late 2016, HB Reavis began construction of the buildings that will become home to offices, a hotel, a walkway lined with shops and restaurants, amenities such as a fitness club and a health centre as well as a unique tourist attraction, a public observation deck offering a view of the city. Its convenient location, multipurpose functions tailored to suit the needs of its future users and the interest in Varso Place among tenants were appreciated by the syndicate of Santander Bank Polska as the Facility Agent, Bank Pekao S.A. as the Security Agent, Helaba and UniCredit, which granted HB Reavis the €350 million loan. These funds will be used to develop the three buildings that make up Varso Place. HB Reavis was advised by Dentons and DLA Piper advised the bank syndicate. Arcadis served as the technical advisor. Varso Place will not only provide workspace for Polish and international businesses, but will also have a positive impact on the neighbourhood. Local residents will appreciate the regeneration of a substantial part of the western section of Chmielna Street. 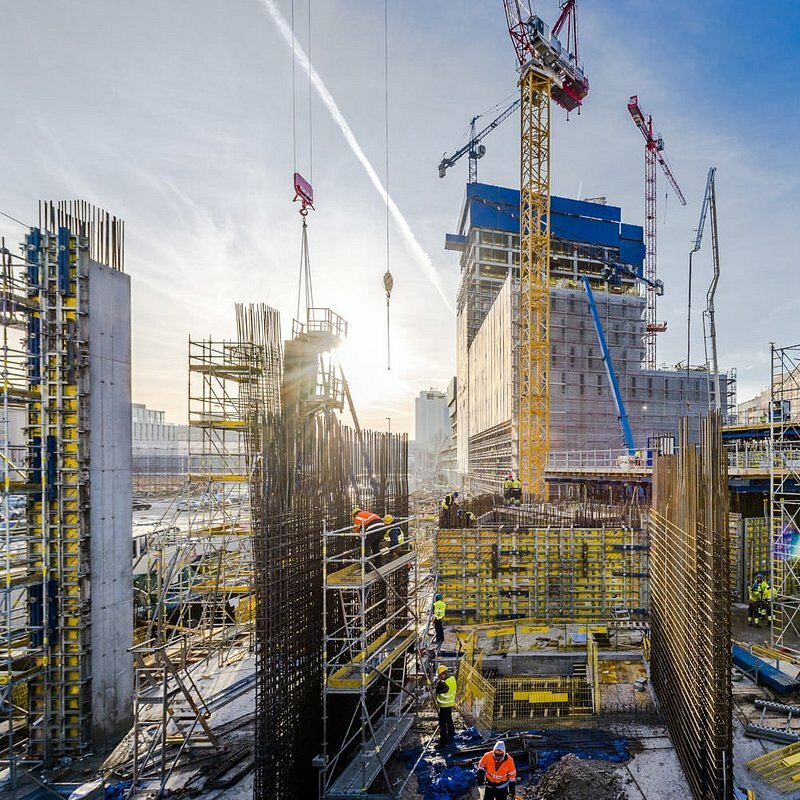 The project will also create a more convenient connection with the Warsaw Central Station pedestrian tunnel as well as new cycling infrastructure. All passers-by will be able to enjoy the many amenities of Varso Place such as shops, services and restaurants. Varso Place consists of Varso Tower designed by Foster + Partners as well as Varso 1 and Varso 2 designed by HRA Architects. Construction of above-grade storeys is already underway for all three buildings. 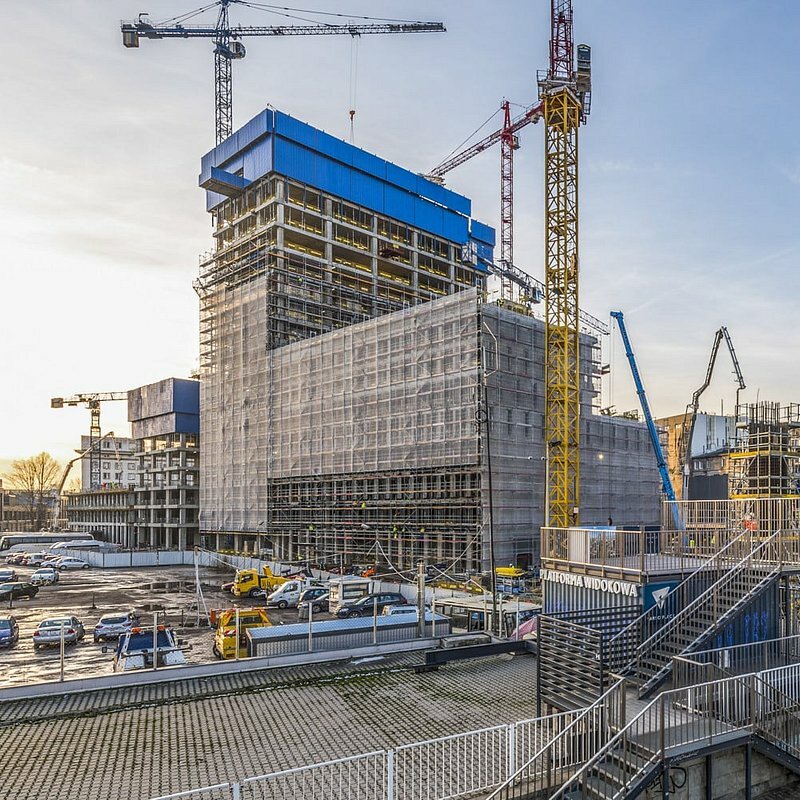 The handovers will be phased, with Varso 1 and Varso 2 scheduled for completion in a year. These buildings will be home to Poland’s first NYX hotel and the science and technology campus for the Cambridge Innovation Center. 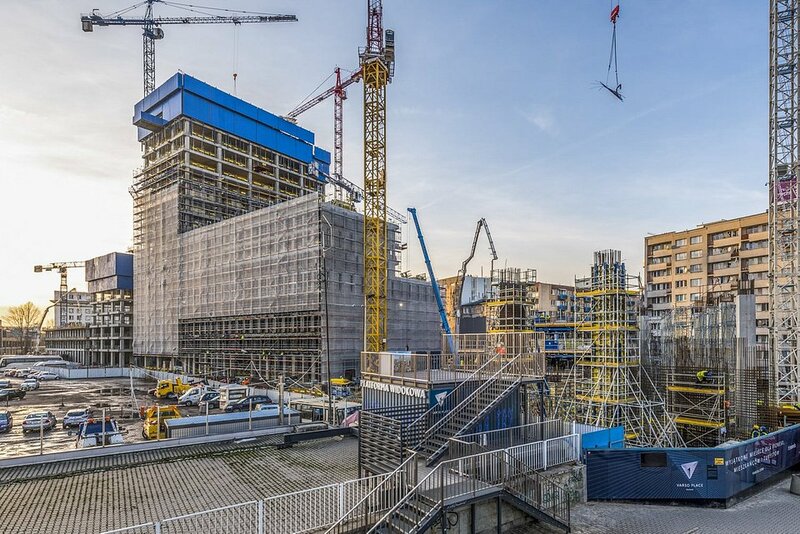 Construction of Varso Tower will be nearing completion in about two years. Varso Place is planned to provide a total of 144,000 sq m of leasable space.